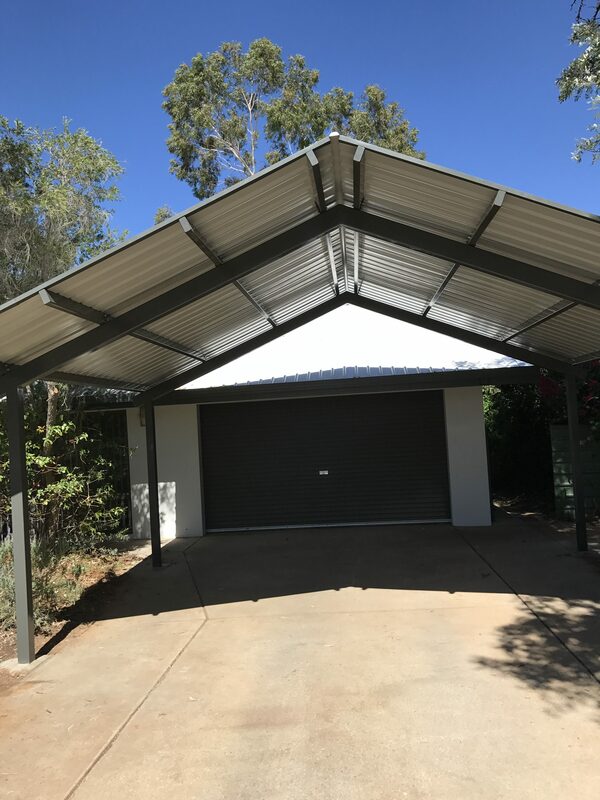 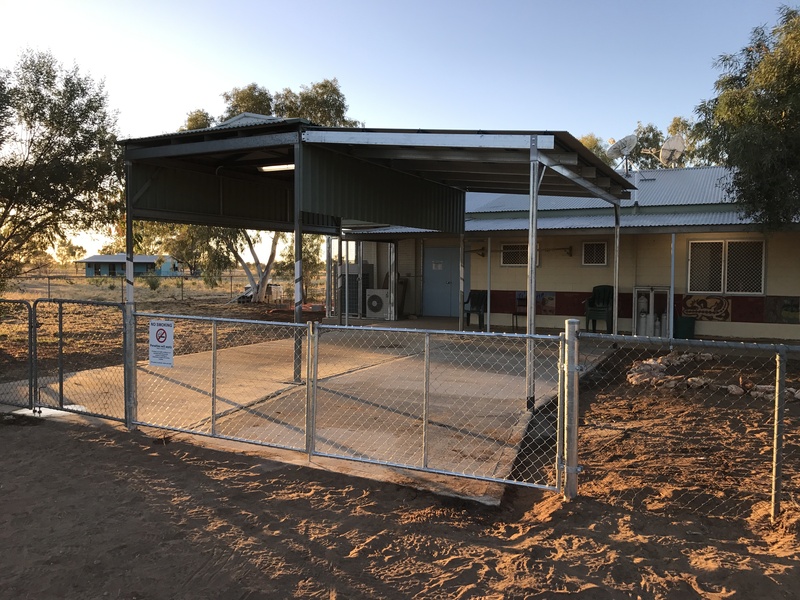 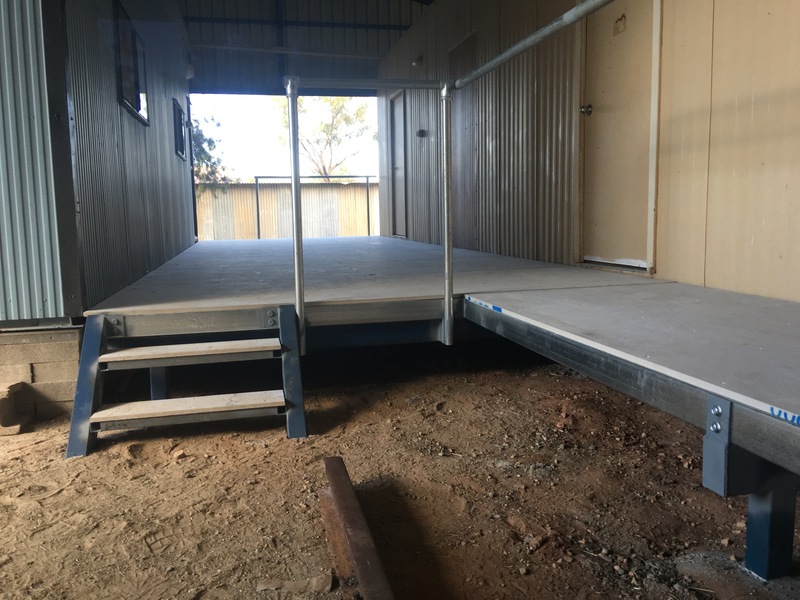 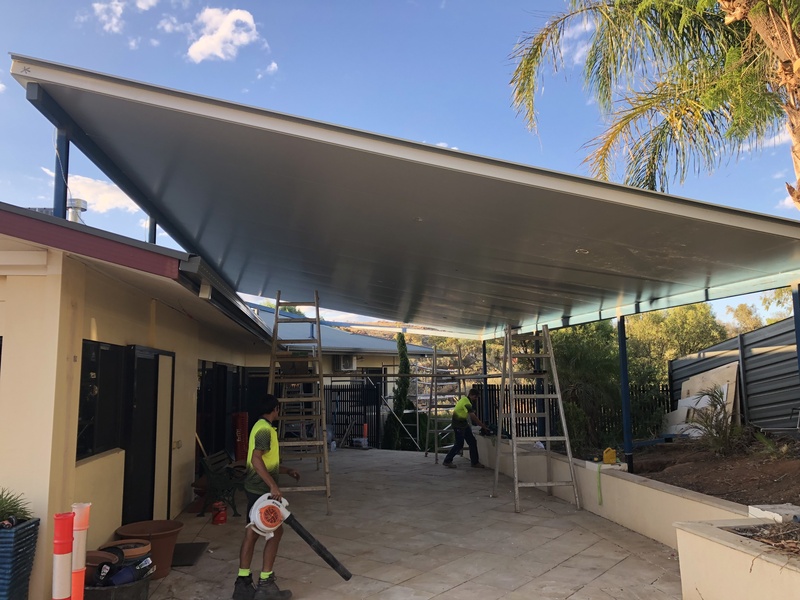 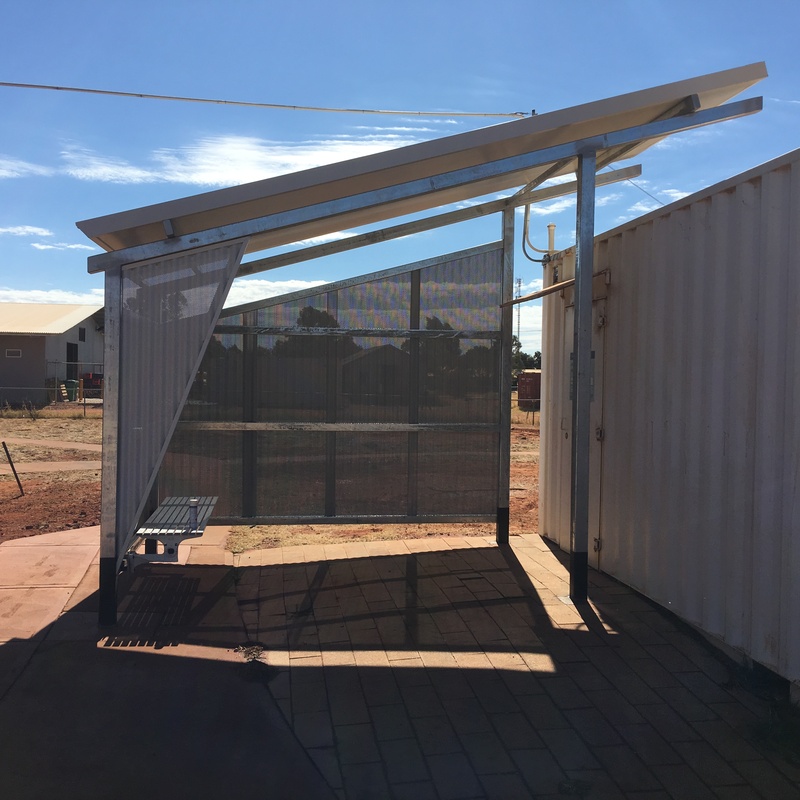 BluedustNT fabricates & installs custom designed carports, verandas, sheds & shade structures to suit individual requirements. 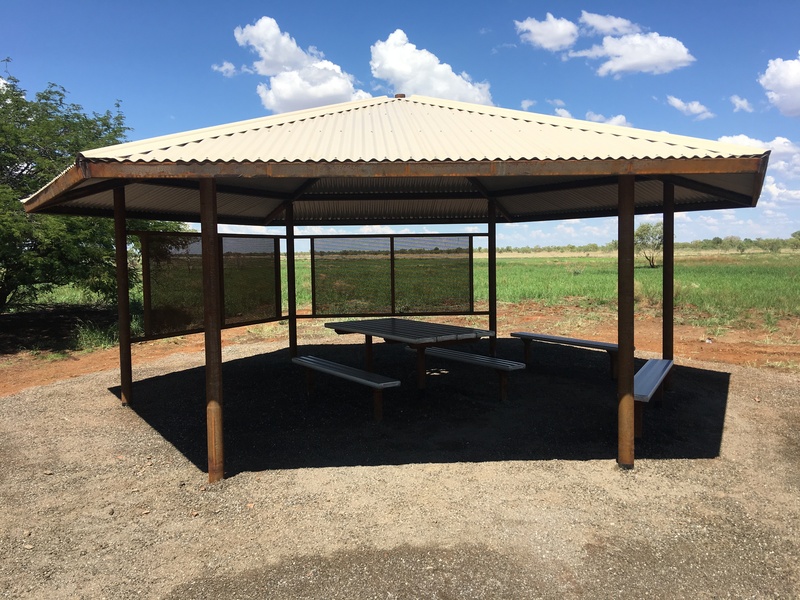 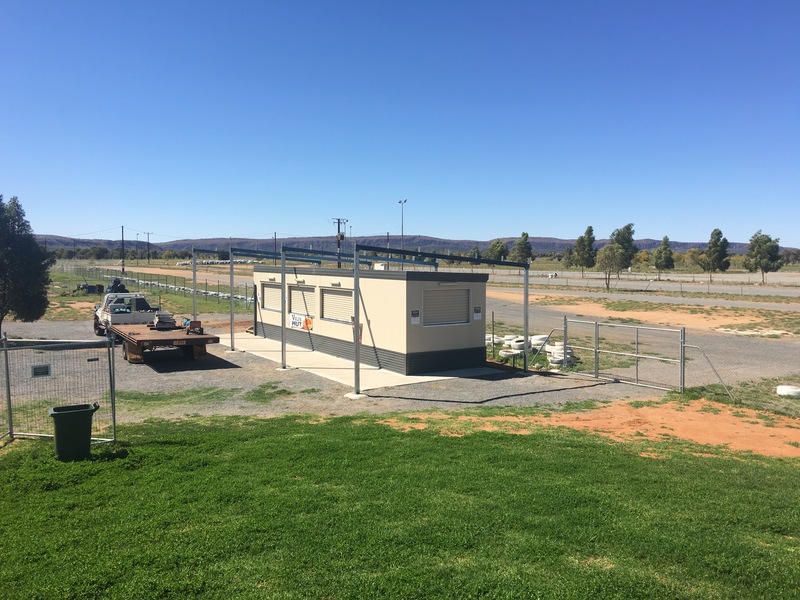 We specialise in RHS (Steel Structures) which are built for functionality, style & durability. 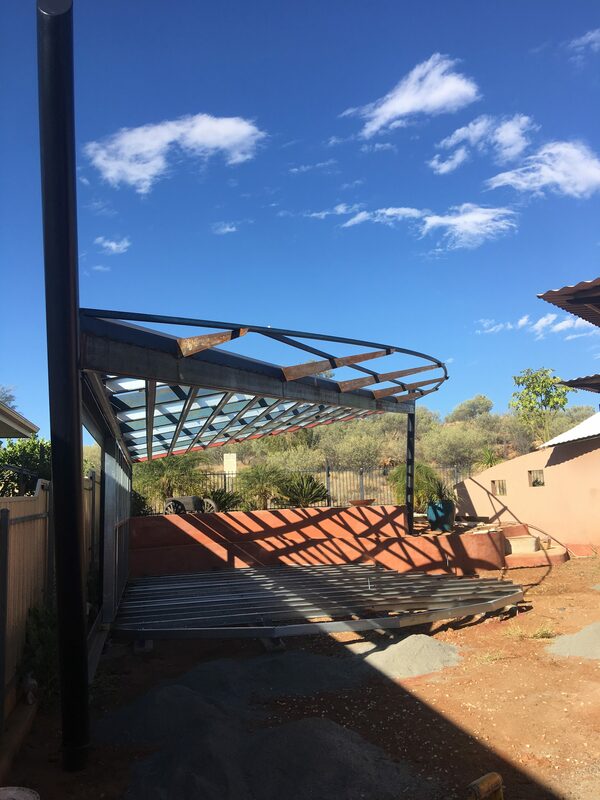 We can also assist you with yout Pre-fabricated structural steel & site welding needs. 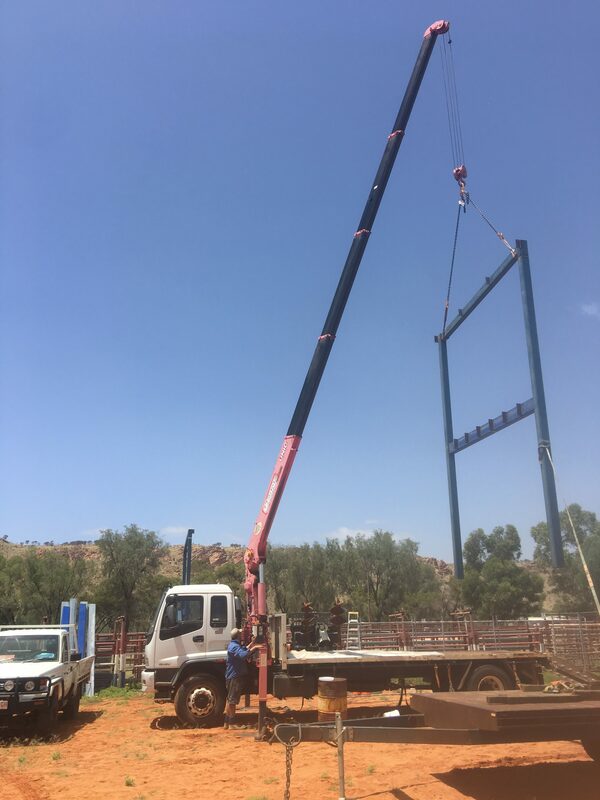 Our qualified team can manage your project from design to completion including organising all of your drafting needs, Section 40 structural engineering, & Certification.